Livermore Valley: Can It Live Up to Its Golden Past? Back when I was a freshman in college, I worked with a guy who had grown up in Livermore. He told me that natives of Livermore used to joke about the town’s suburban monotony, calling it “Live-No-More.” While my co-worker never mentioned anything about the Livermore Valley wineries, most people I’ve talked to in the wine industry seem to think that the wines produced in Livermore are just as dull as the tract housing that encompasses the region. Long overshadowed by Napa and Sonoma, Livermore Valley barely registers on most wine enthusiasts’ radars, and if it does, the general reaction is at best ignorance and at worst contempt. Yet unbeknownst to most wine drinkers, the Livermore Valley played a fundamental role in the history of California’s wine industry. 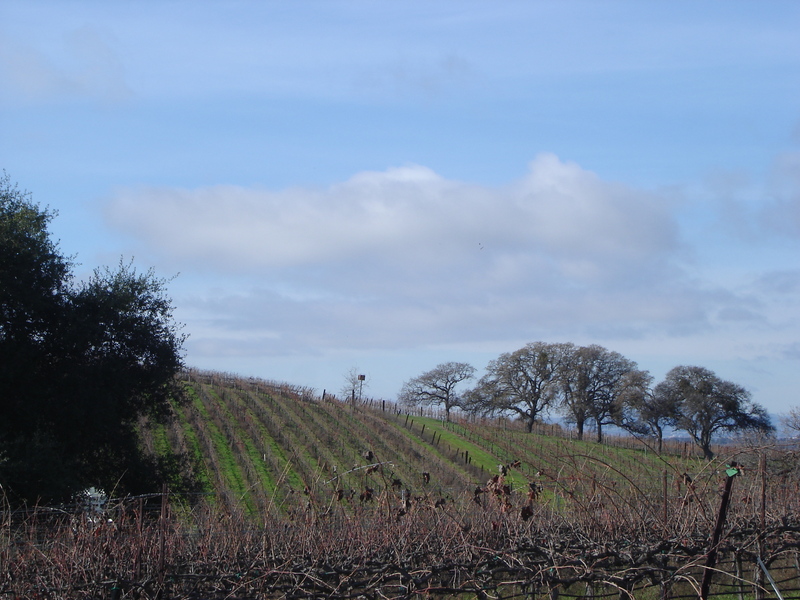 Livermore is one of the oldest wine regions in California. Spanish missionaries planted grapes in the Livermore Valley as early as the mid-18th century, and grapes for commercial use were planted in the 1840s. James Wetmore, once a newspaper reporter for the San Francisco Chronicle, founded Cresta Blanca Winery in 1882, and shortly after, two of California’s founding wine families, the Wentes and the Concannons established their wineries in 1883. Wetmore helped to create the first viticultural commission in the state of California, and quickly became its first CEO. Believing that the gravelly soils of Livermore would be perfect for Bordeaux varietals, Wetmore took a trip to France where he obtained vine cuttings of Sauvignon Blanc and Semillon from the celebrated Sauternes estate Chateau D’Yquem. This was the beginning of the heyday of Livermore wine. While nearly century later, Napa Valley wineries made headlines at the 1976 Paris tasting, Livermore Valley was the first California wine region to receive a gold medal at the Paris Exposition of 1889. Not long after, C.H. Wente, founder of Wente Vineyards began his lifetime research of the chardonnay grape, a grape that was little known in California at the time. Livermore was the first wine region in California to varietally label its chardonnay, and these days, more than half of the chardonnay grapes planted in California are linked to the Wente clone. The pioneering spirit of the first winemaking families in Livermore set the stage for more ambitious followers. By the early 1900s Livermore boasted 50 wineries, and was primed to be one of the most successful wine growing regions in California. So what happened? 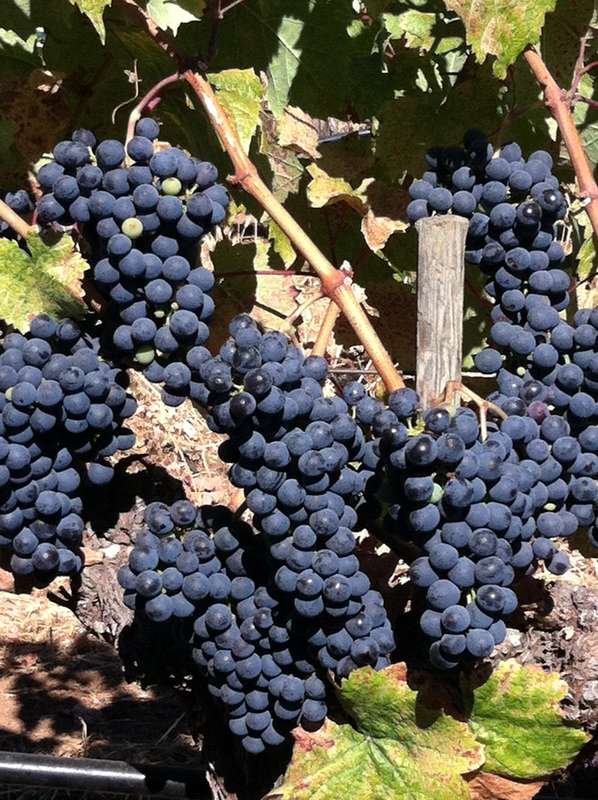 Given the historical significance of winemaking in the Livermore Valley, why isn’t it on par with Napa or Sonoma today? Why is it that many wineries in Livermore add “San Francisco Bay” to their labels just to clue people in on where it’s located? One explanation is that when prohibition hit Livermore, it hit hard. While Concannon was able to maintain its livelihood by selling wine to the church, most other wineries were forced to close their doors forever. Later, in the 1960s and 70s when Napa was undergoing a wine renaissance, Livermore, instead, was experiencing a boom in suburban housing developments that would wipe out nearly all of the existing vineyards. It wasn’t until 1993 that a plan was put into effect to protect the remaining vineyards and promote the planting of new ones. Still, there is hope for the future of the Livermore Valley wine industry. The last few times I went to the region the quality of the wines had drastically improved from my previous visits there. More and more growers are employing sustainable farming methods, and some producers, such as Wente and Steven Kent, have upped the quality control by introducing small lot wines to their portfolios. Improvements in wine education are being made as well. Many wineries are beginning to host winemaker dinners and educational seminars, and the local community college, Las Positas, has recently implemented a viticulture and enology program. The new program at Las Positas could allow Livermore to compete with AVAs such as Napa, Paso Robles, and Santa Barbara, which have long had the advantage of being located near colleges with wine programs. Thus, with more focus on education, improvements in quality, and the potential of turning out enthusiastic young winemakers, Livermore could be standing on the edge of a rebirth worthy of its roots. This entry was posted in Wine Regions on November 24, 2015 by Kareasa.